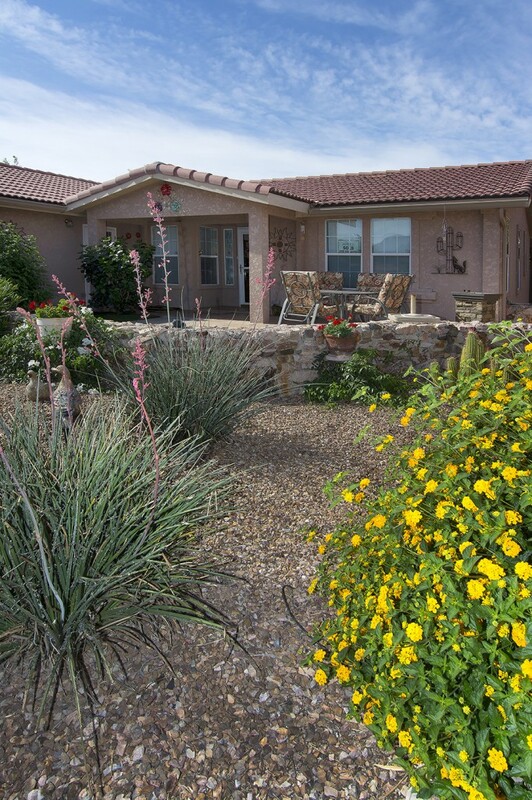 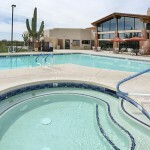 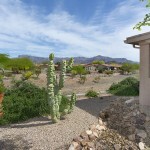 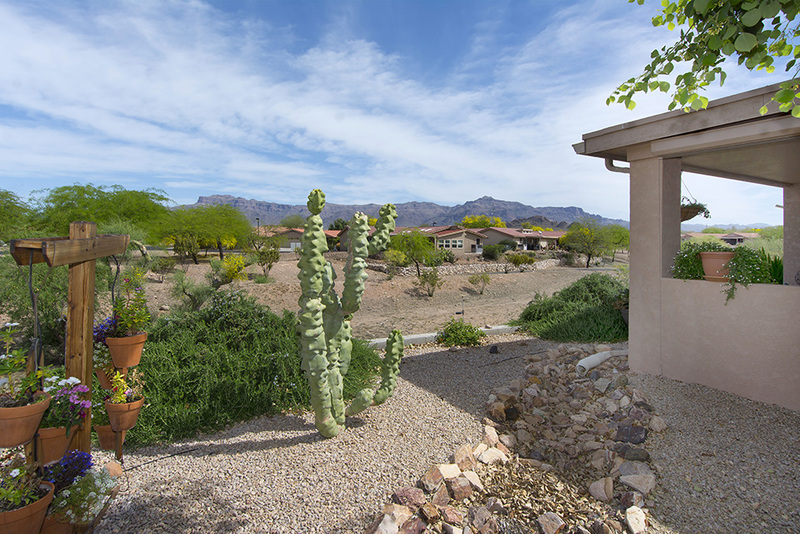 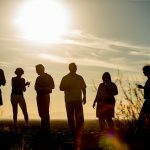 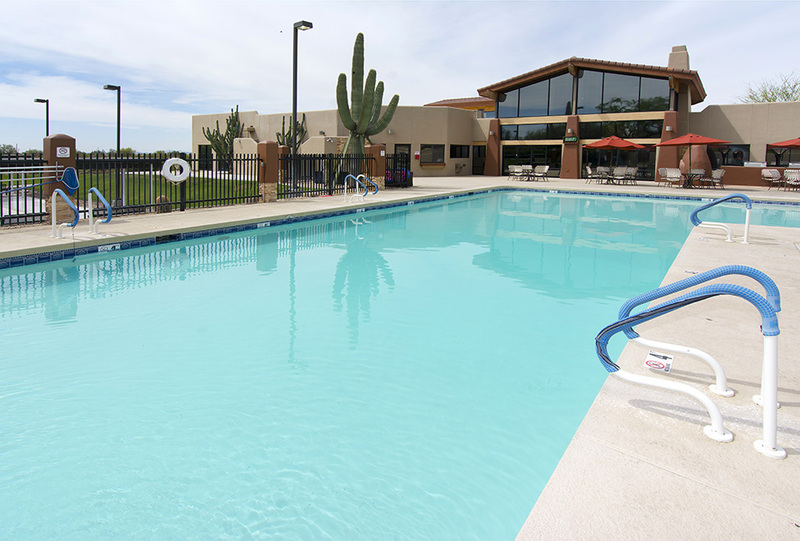 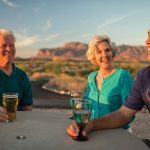 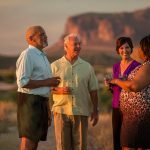 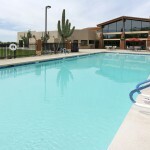 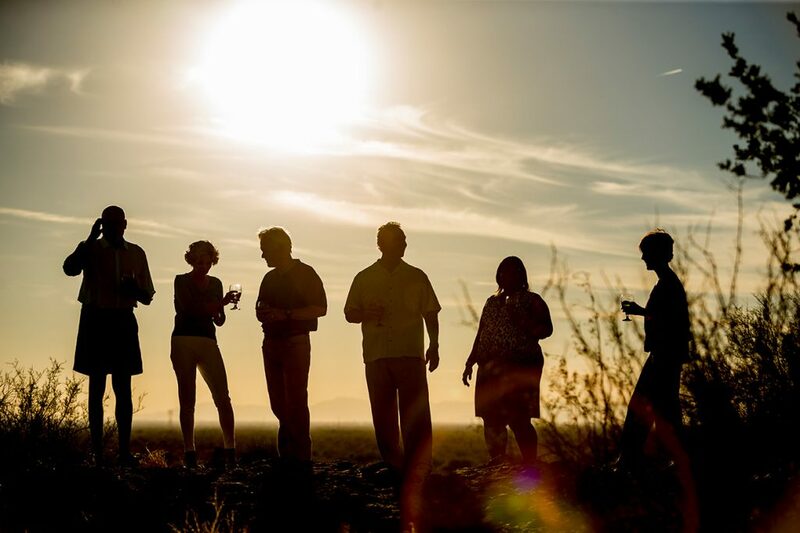 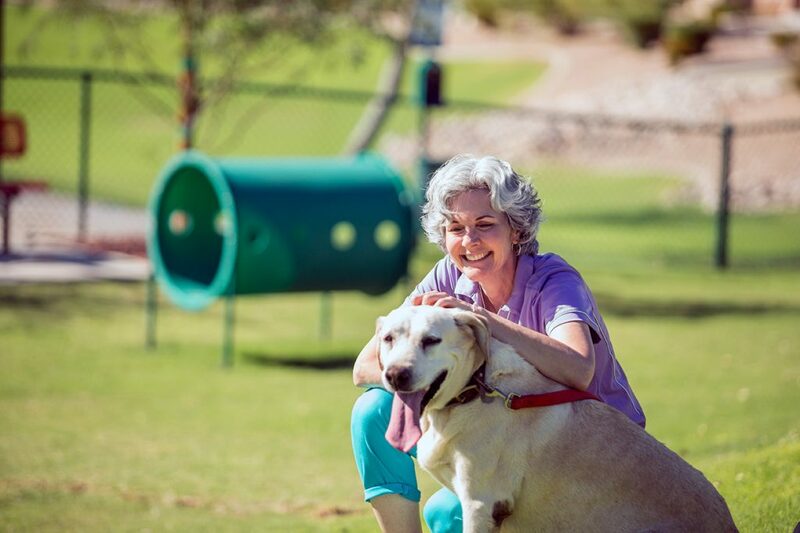 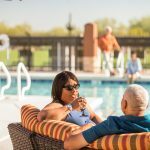 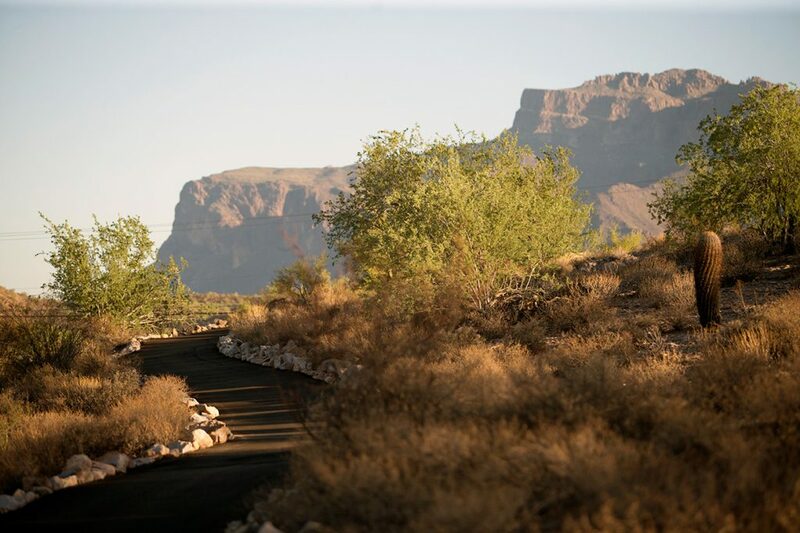 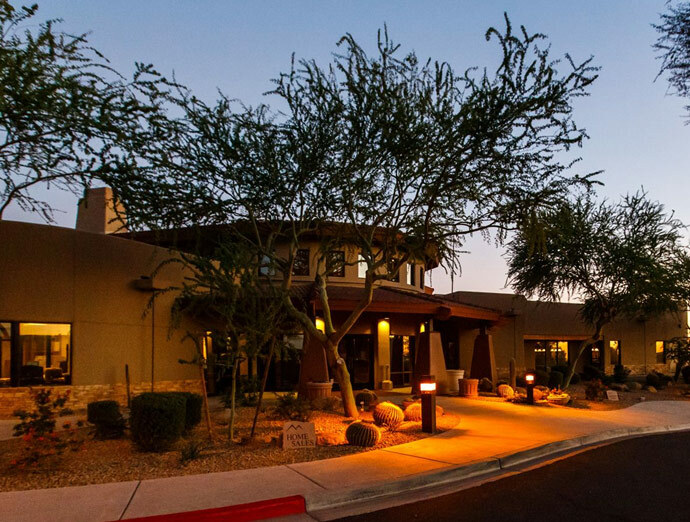 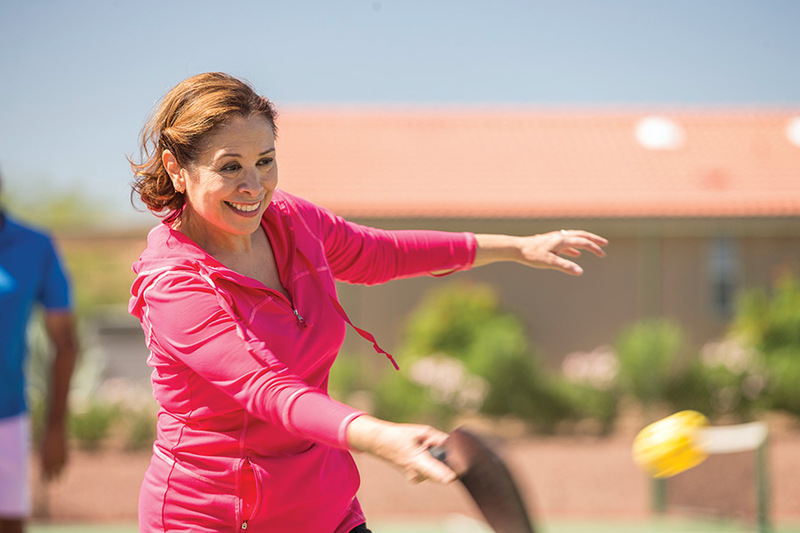 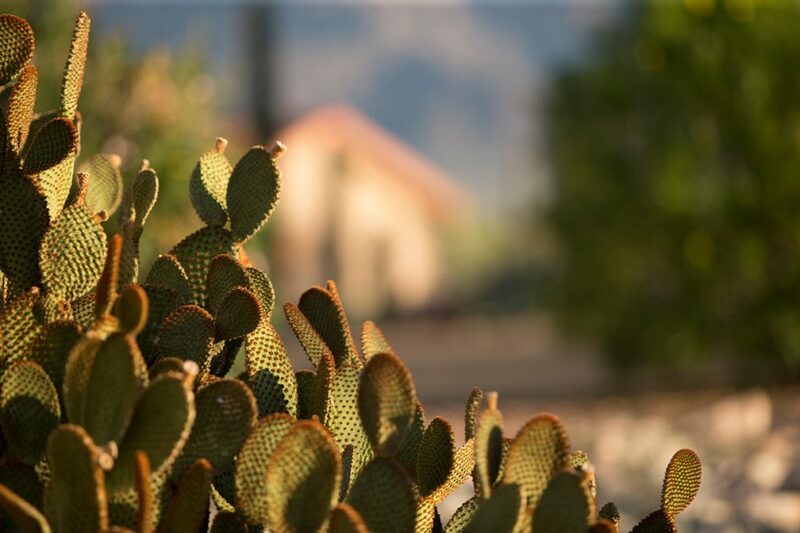 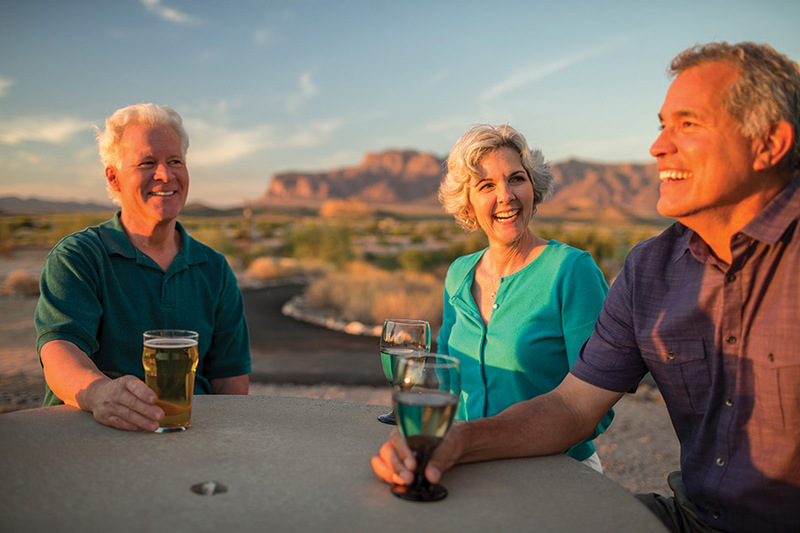 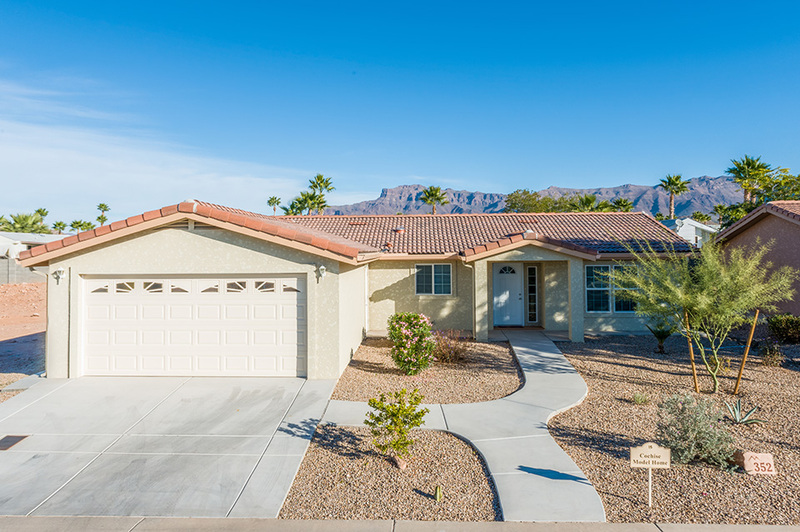 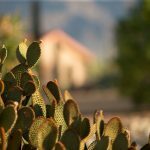 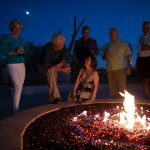 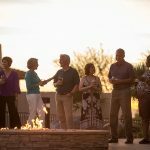 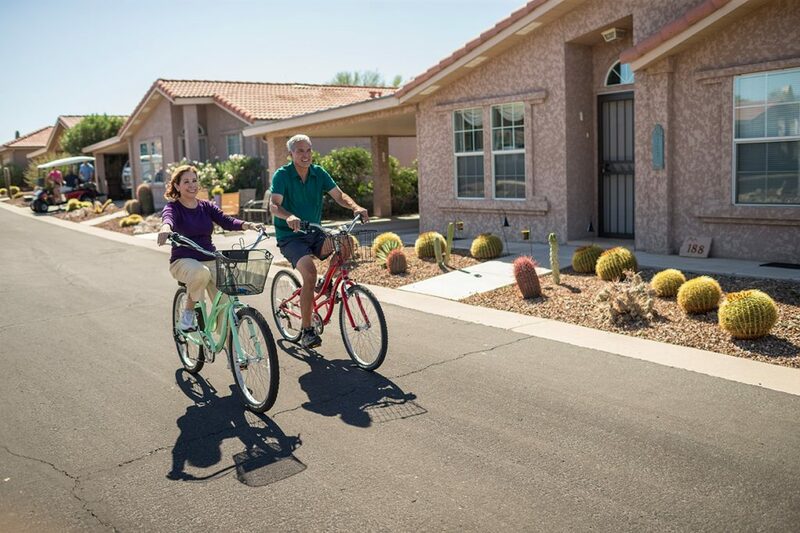 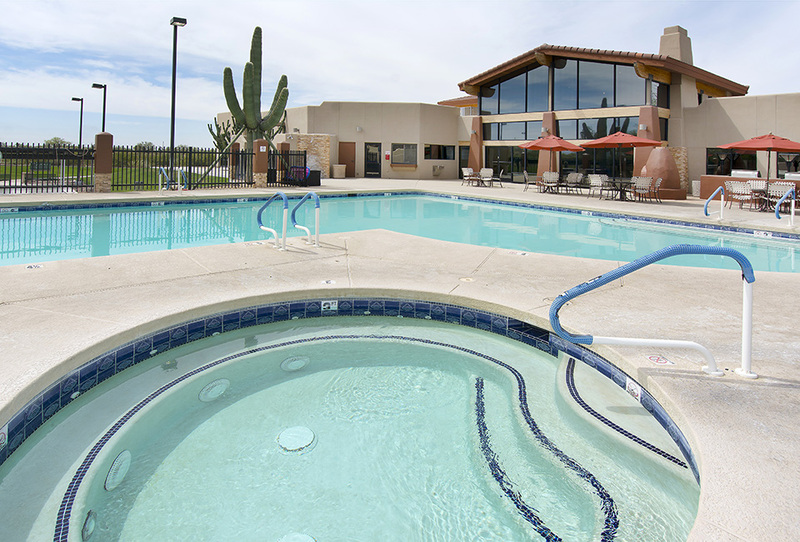 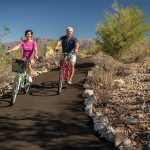 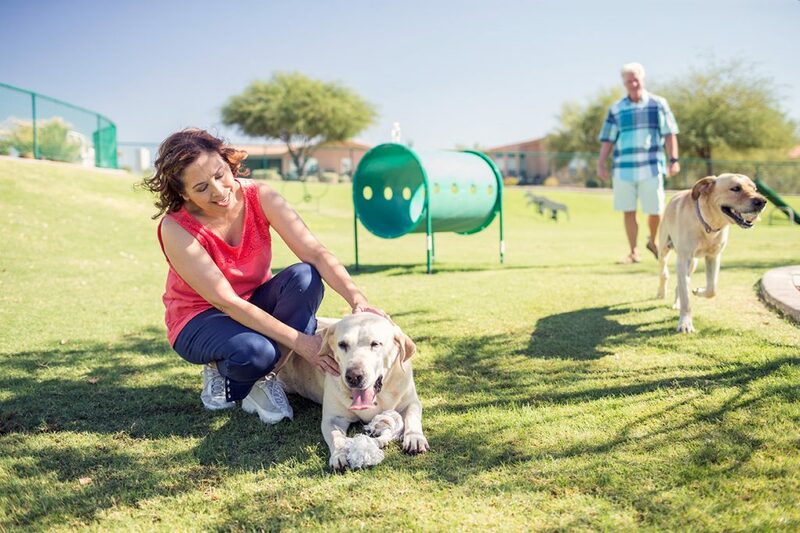 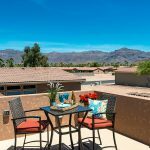 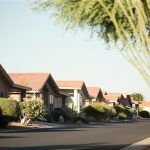 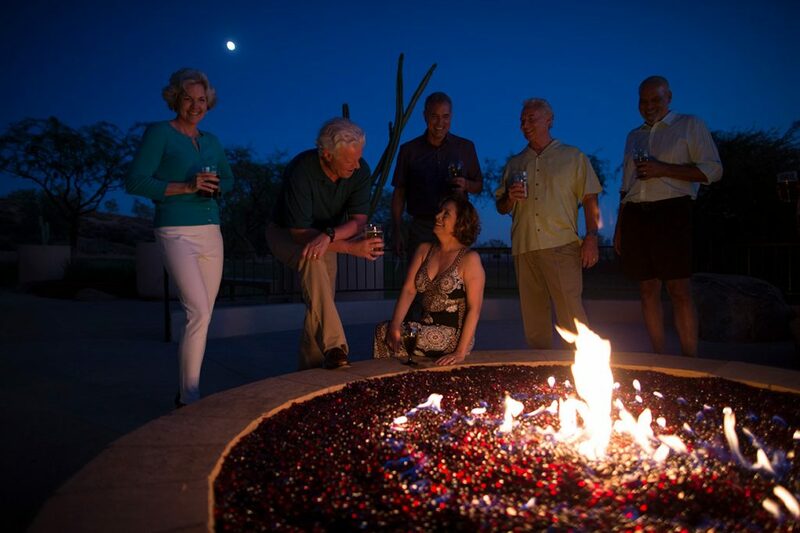 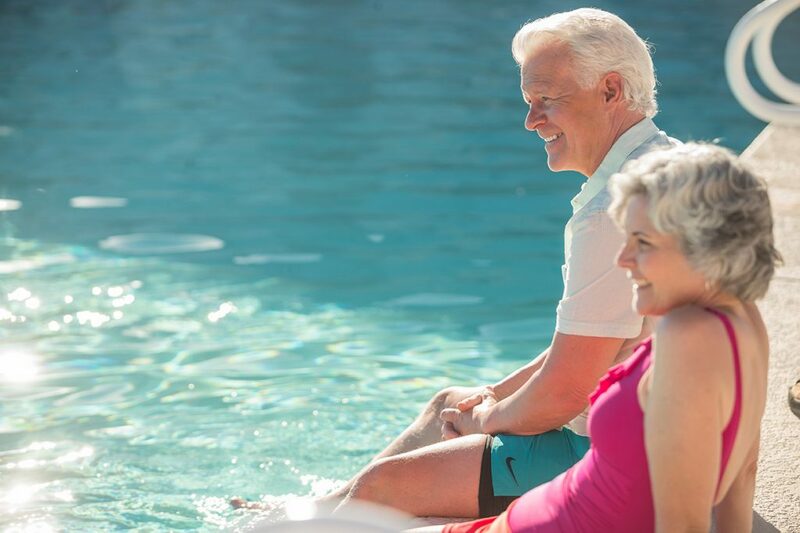 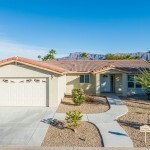 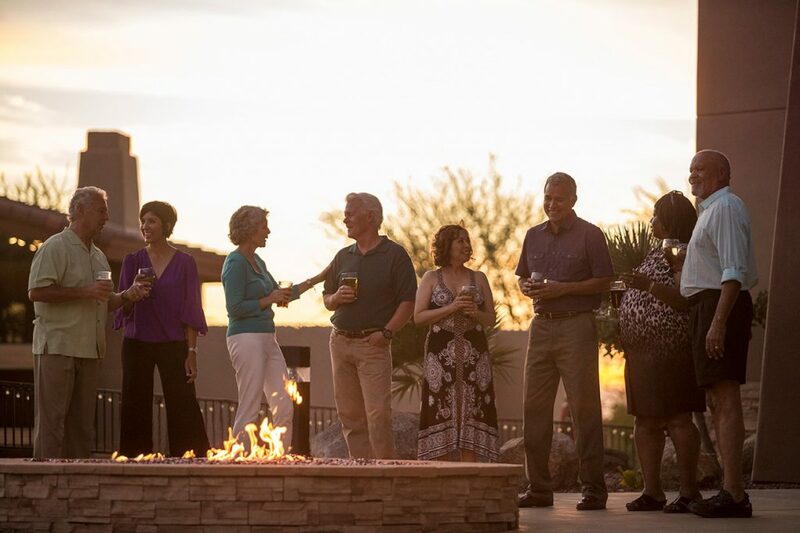 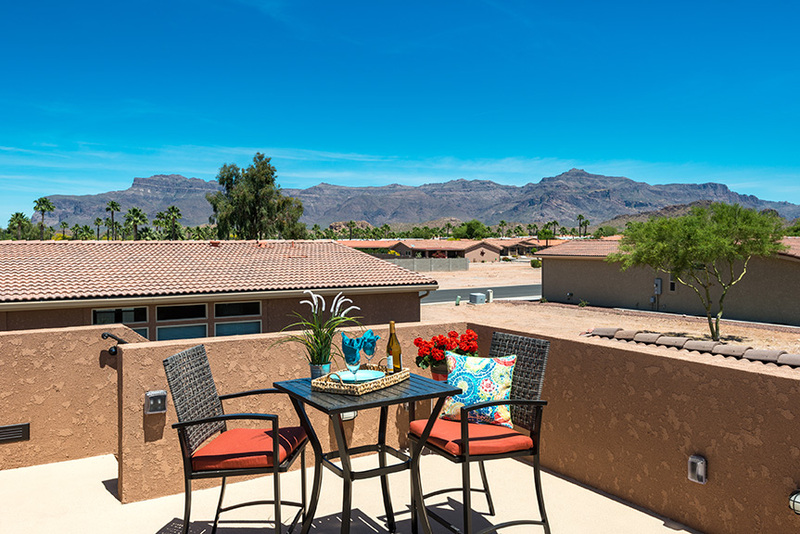 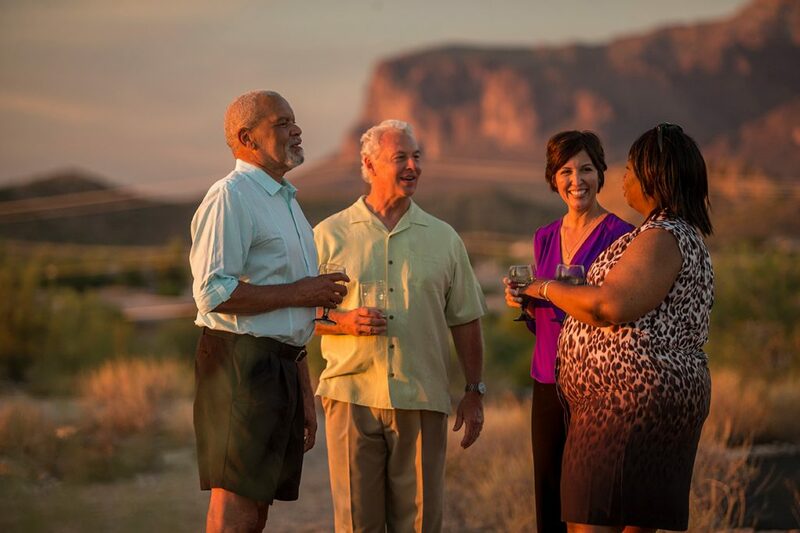 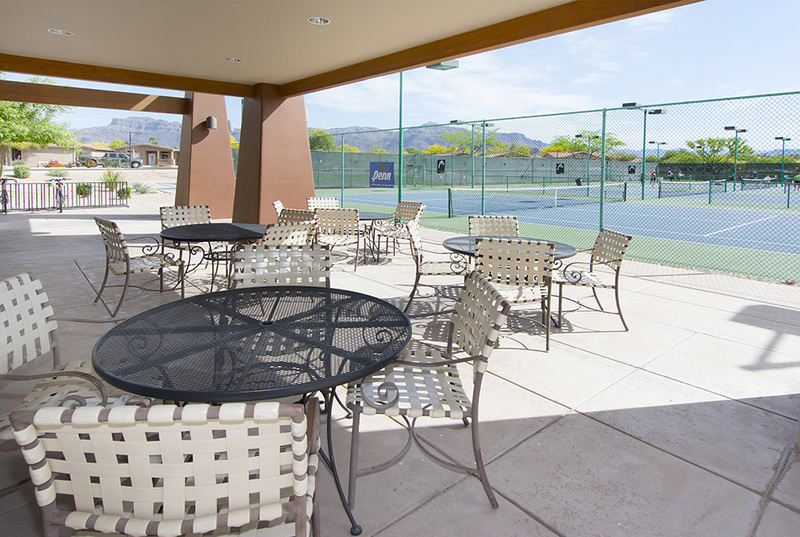 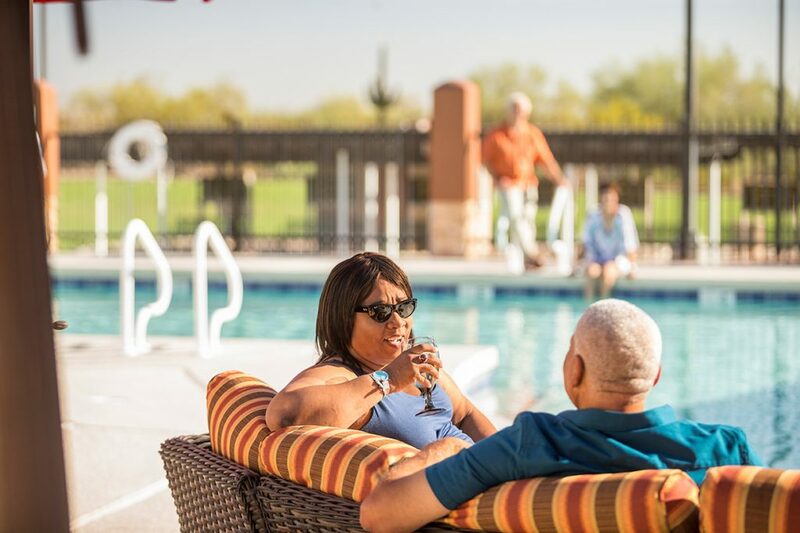 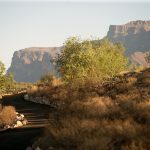 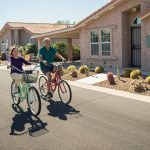 Located at the foot of Superstition Mountain, Montesa at Gold Canyon is the perfect place to stay active, make long-lasting friendships and enjoy the life you deserve. 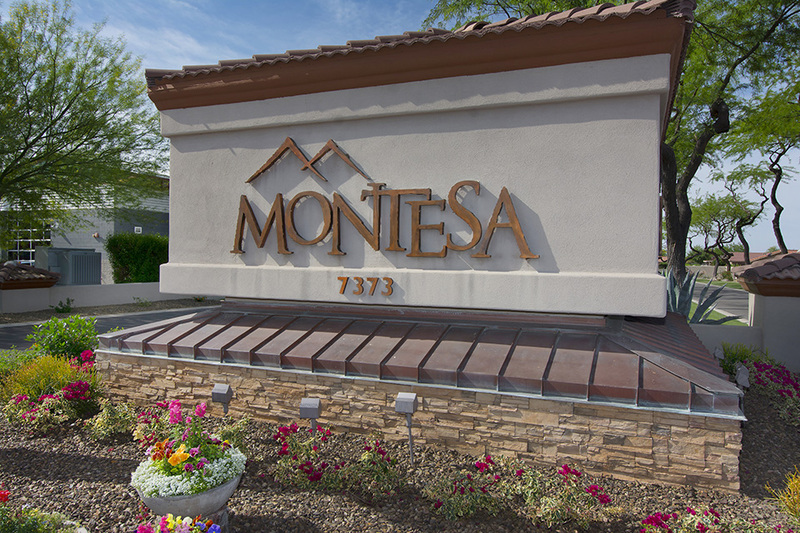 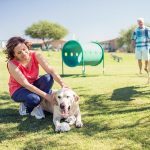 Much more than a place to live, Montesa offers a first-rate style of living, with resort amenities, a stunning natural landscape and premier homes. 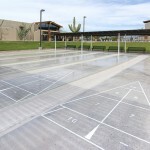 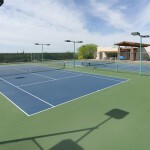 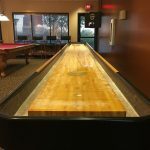 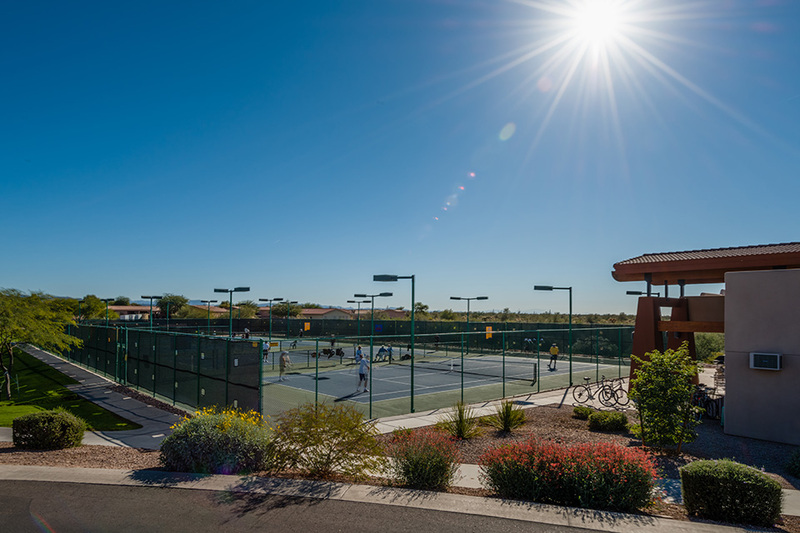 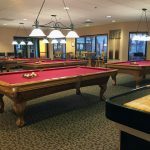 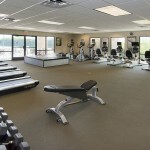 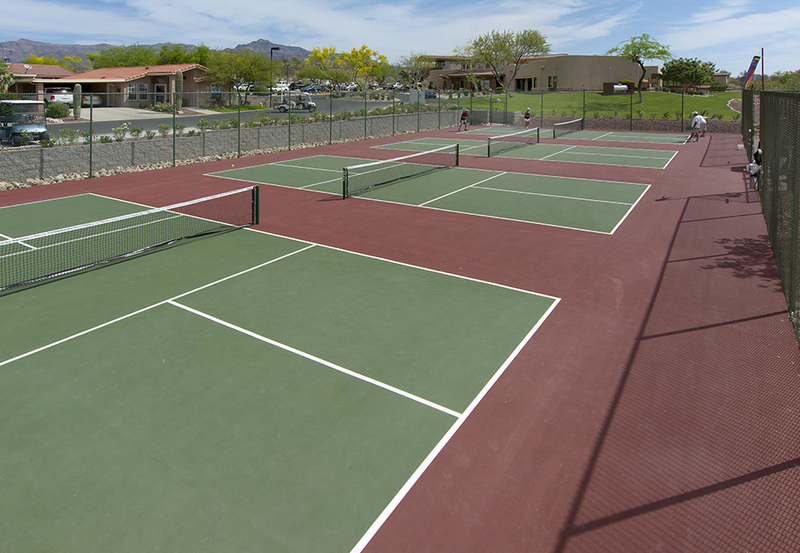 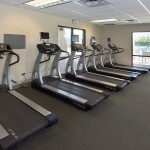 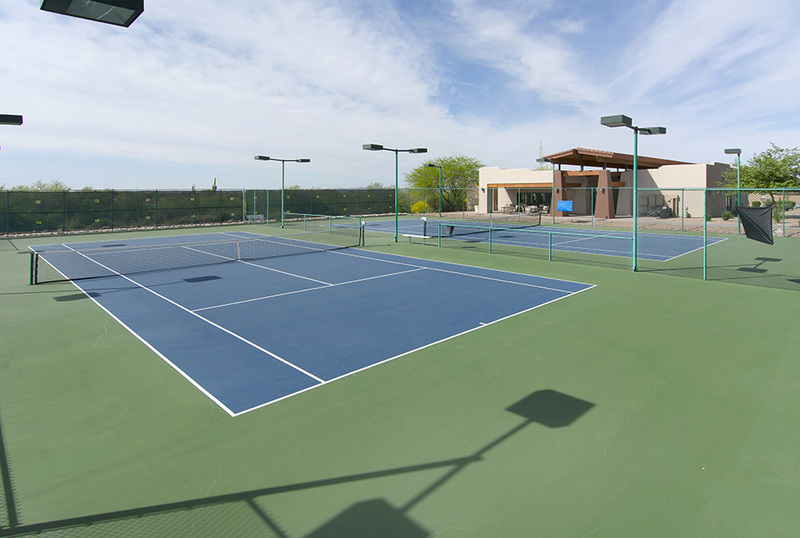 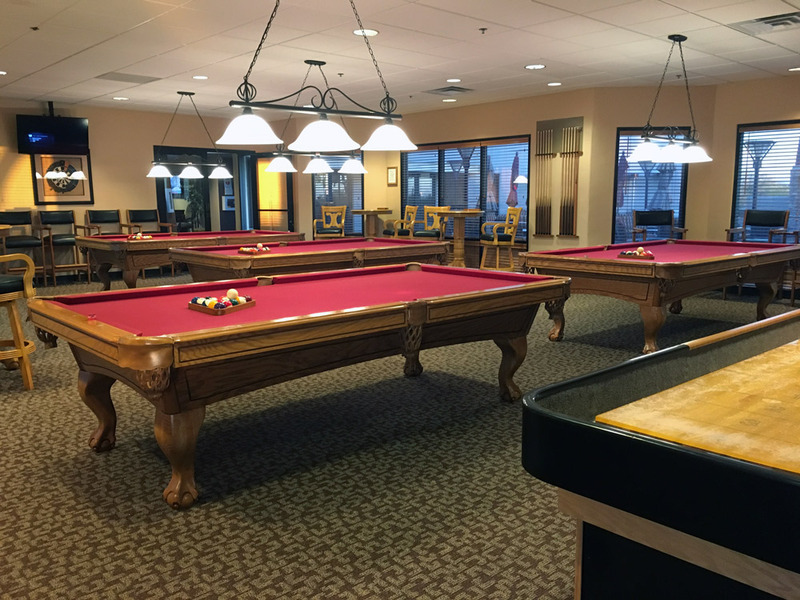 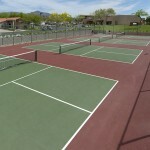 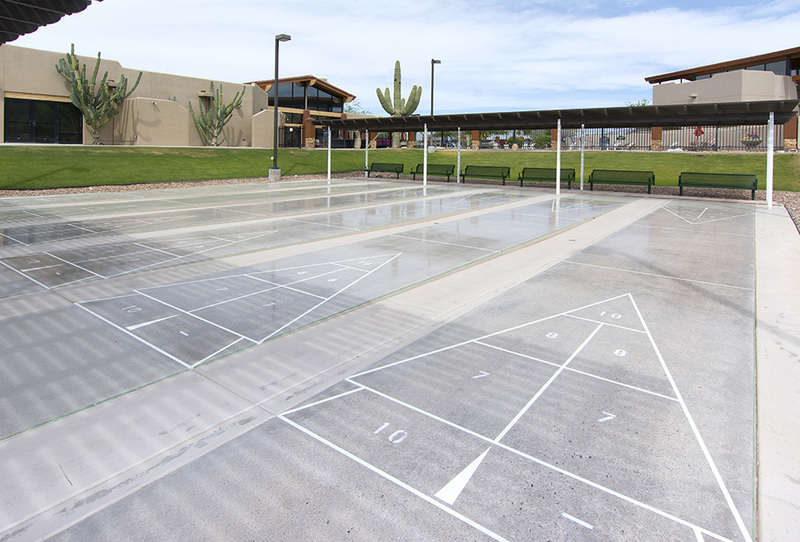 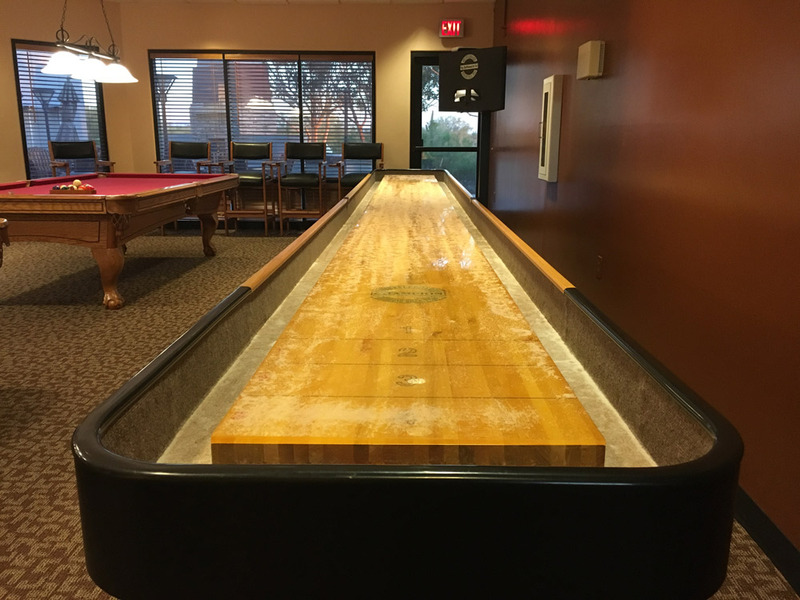 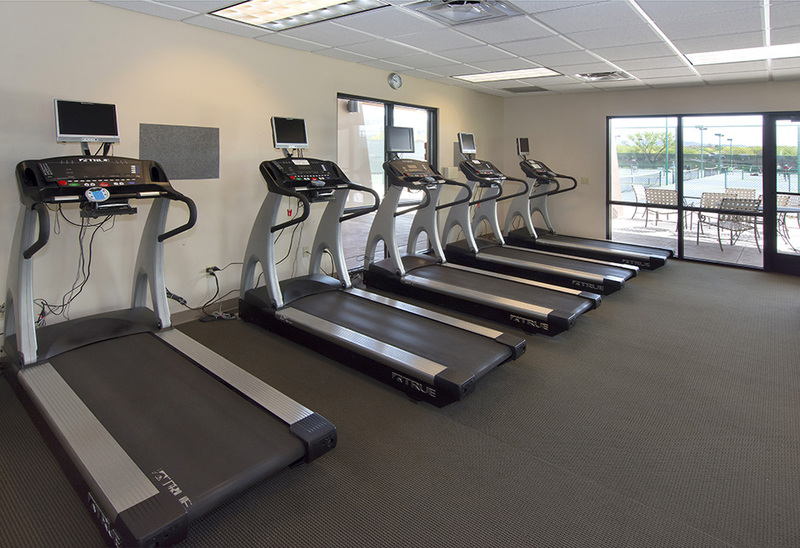 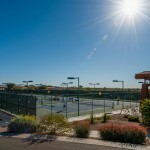 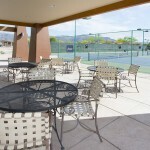 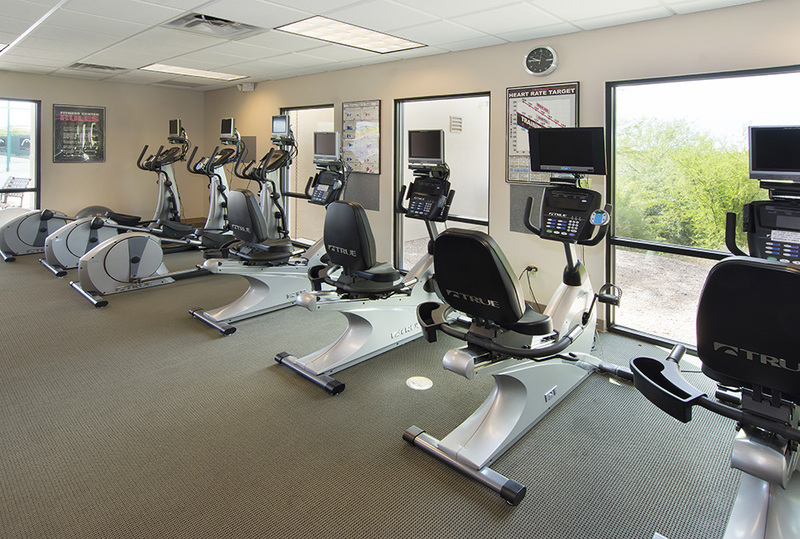 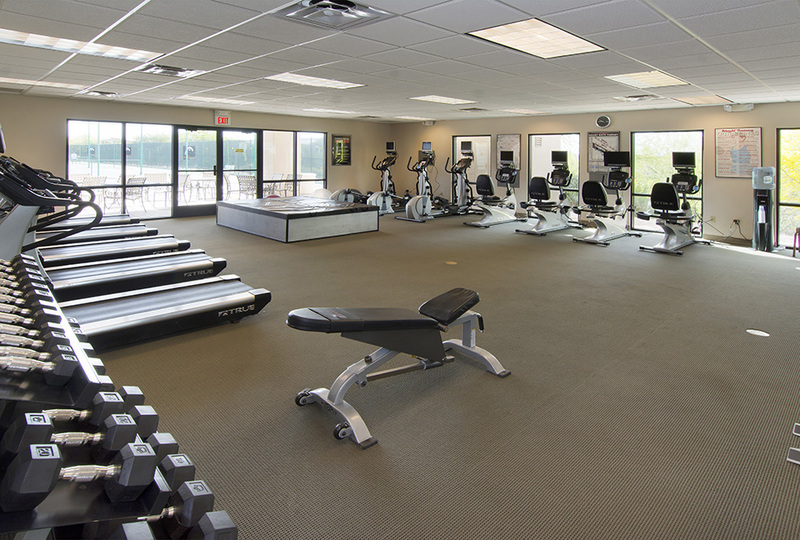 Play water volleyball, exercise in our 2700+ square foot fitness center, enjoy a game of billiards, shuffleboard, horseshoes, or hit the tennis courts. 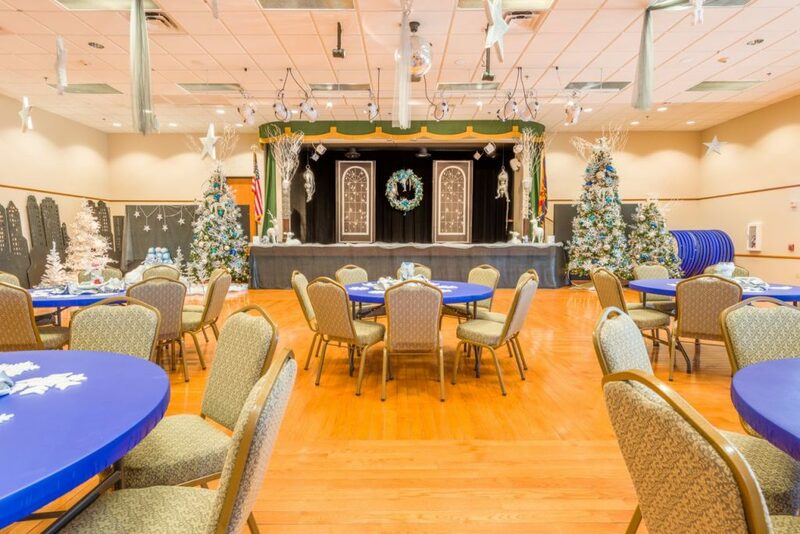 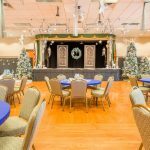 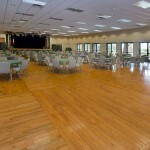 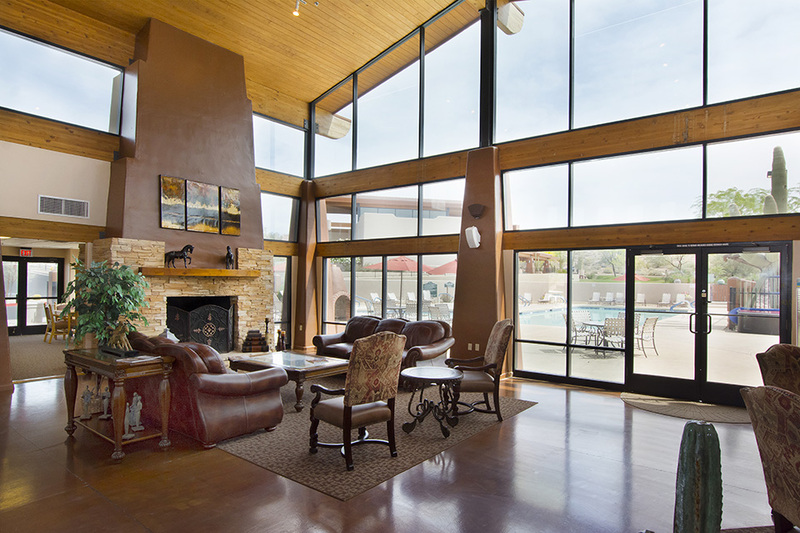 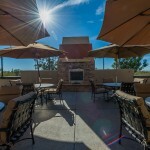 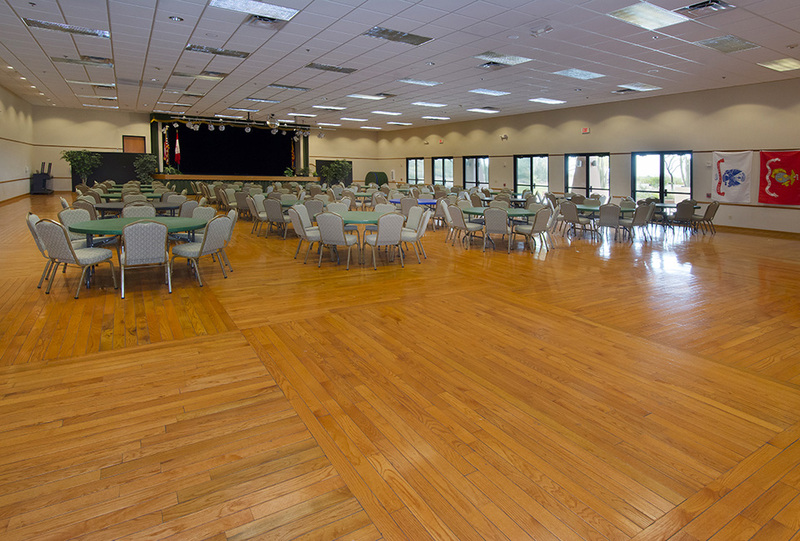 Relax in front of the big screen TV or socialize with friends in our 11,000 square foot club house. 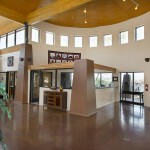 On site professional management is dedicated to ensure your satisfaction. 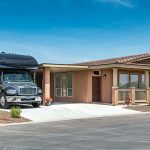 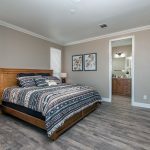 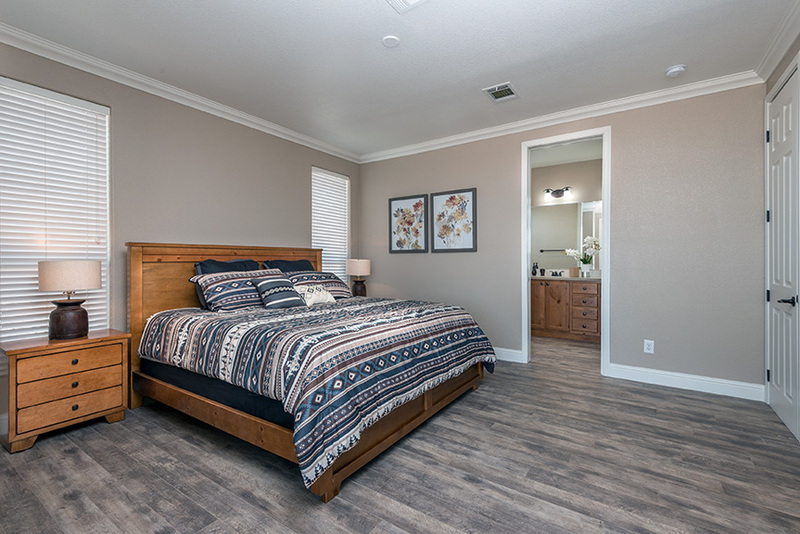 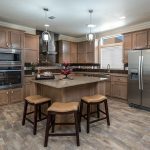 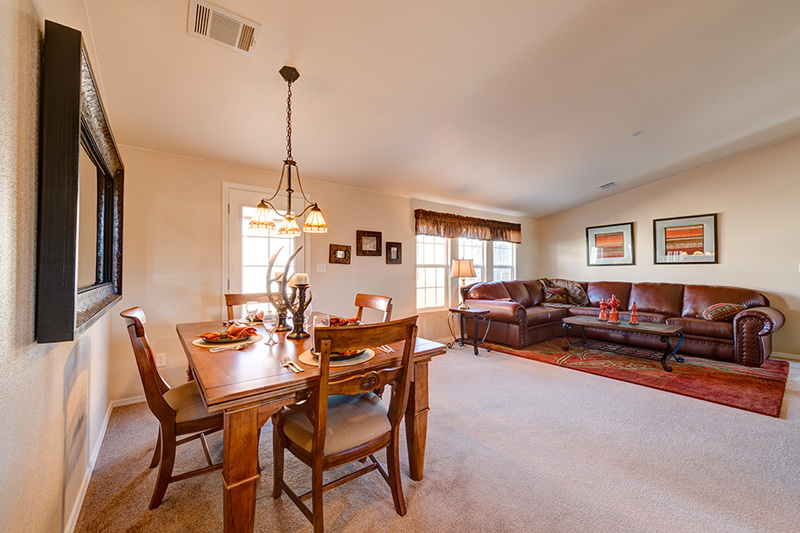 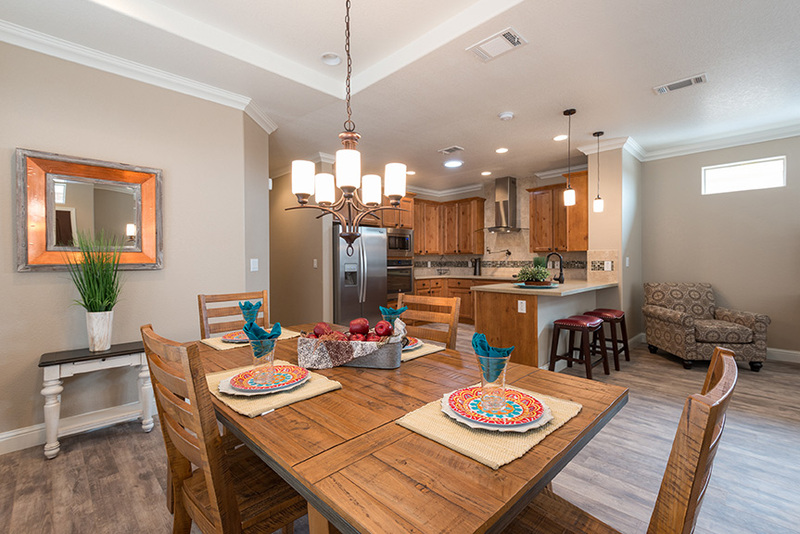 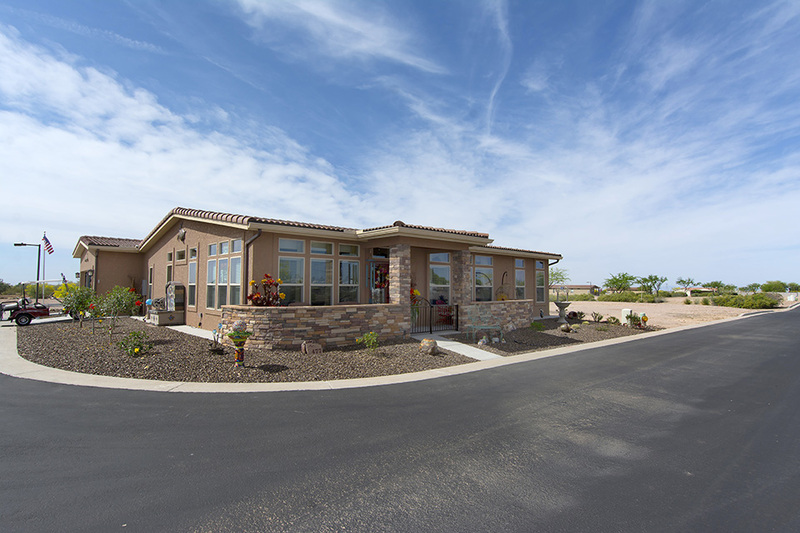 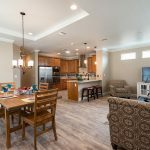 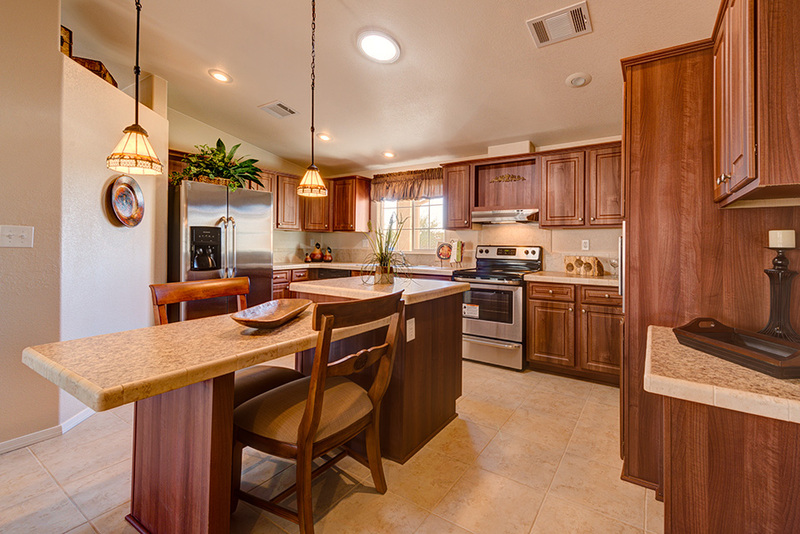 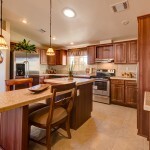 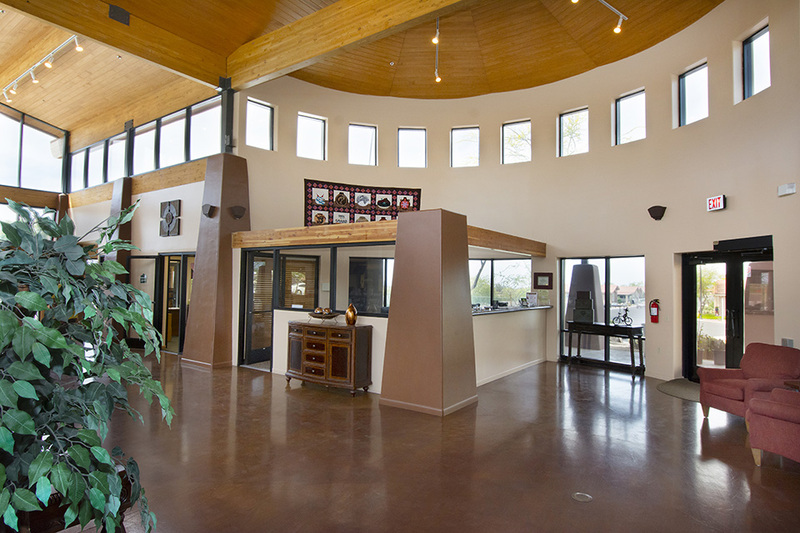 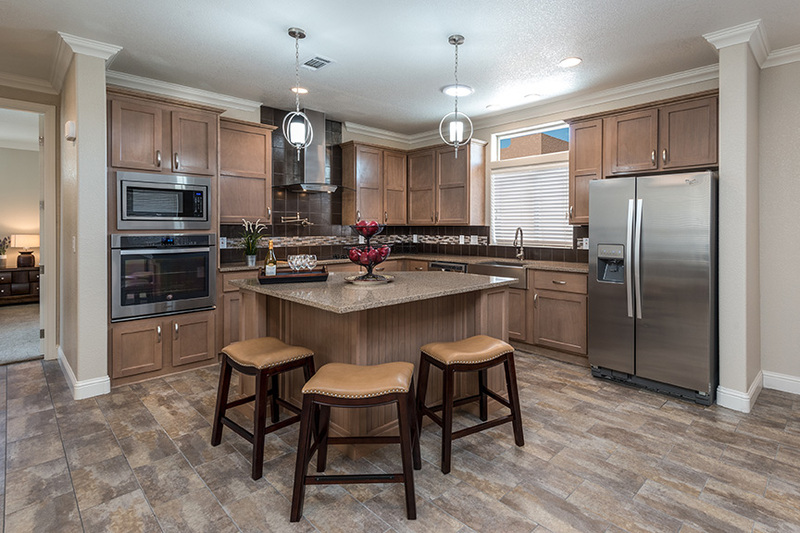 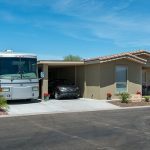 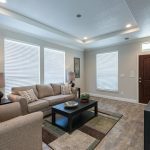 Montesa’s 2BD and 3BD manufactured homes combine state-of-the-art design with the finest construction. 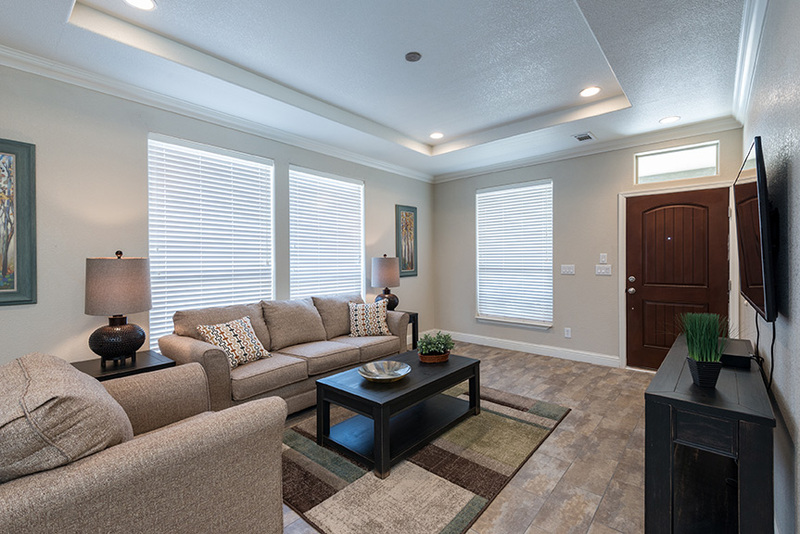 Every detail is of the utmost quality. 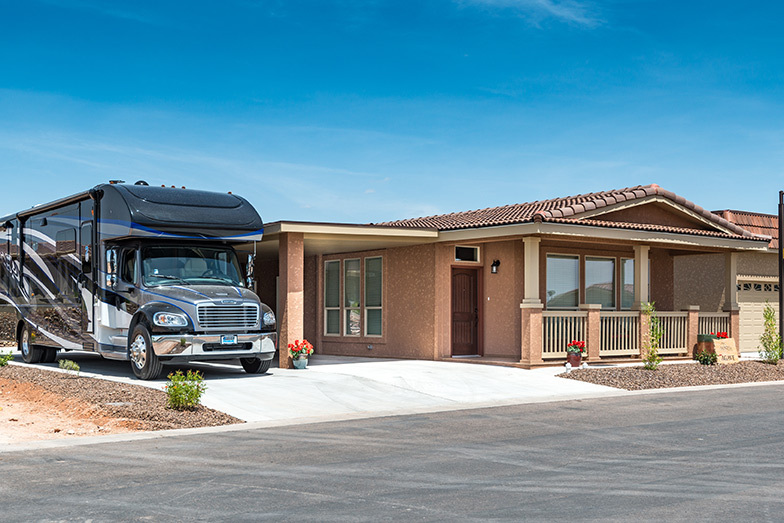 Now featuring larger homes with optional storage pads for RVs and rooftop party decks. 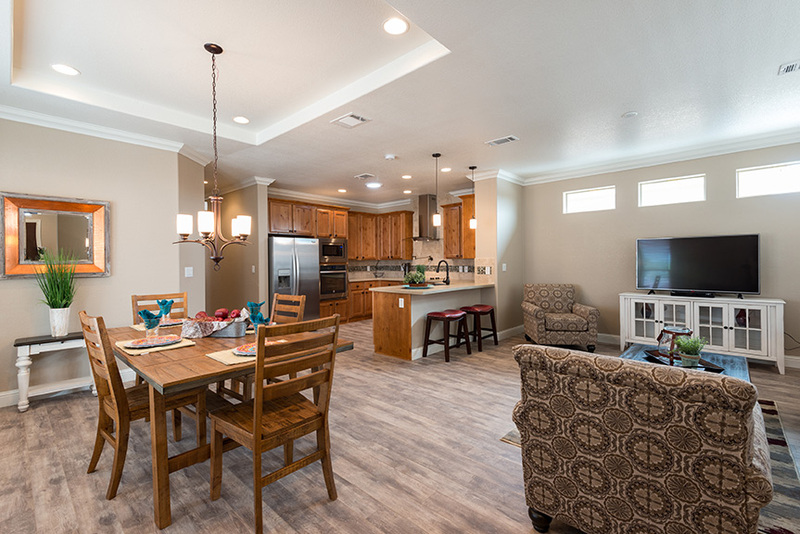 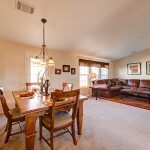 Prices for these beautiful, spacious, brand new homes start as low as $159,900. 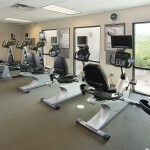 Additional monthly lifestyle fee applies. 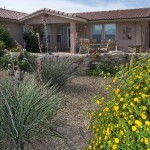 Financing options are available for qualified buyers. 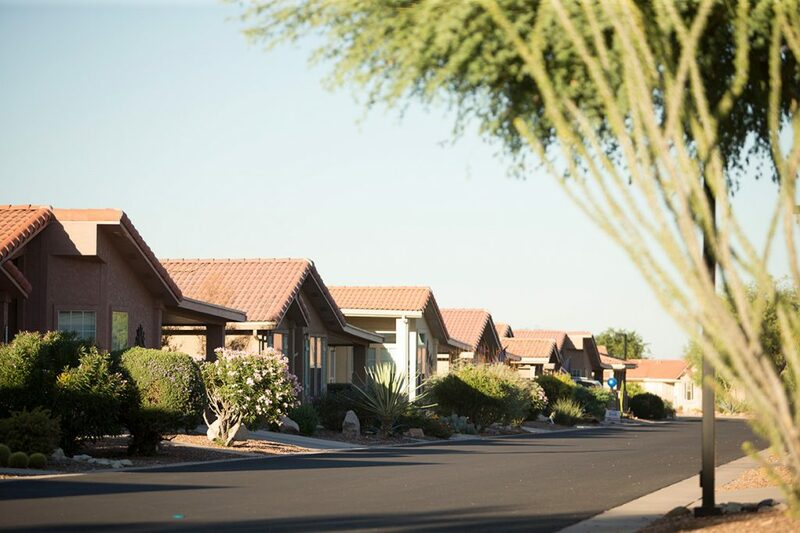 Call us today at (877) 355-0580 or complete the form on the right to see a home and take a community tour. 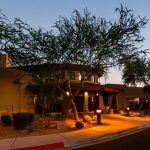 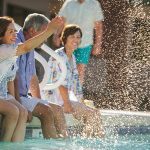 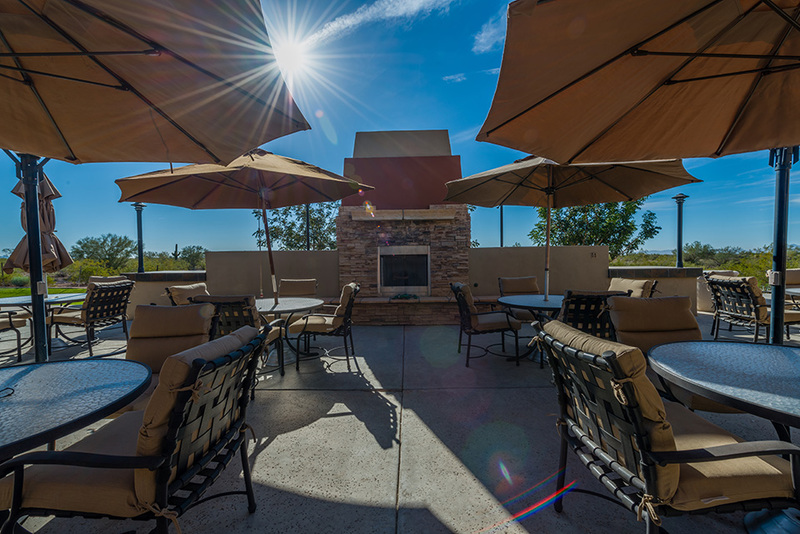 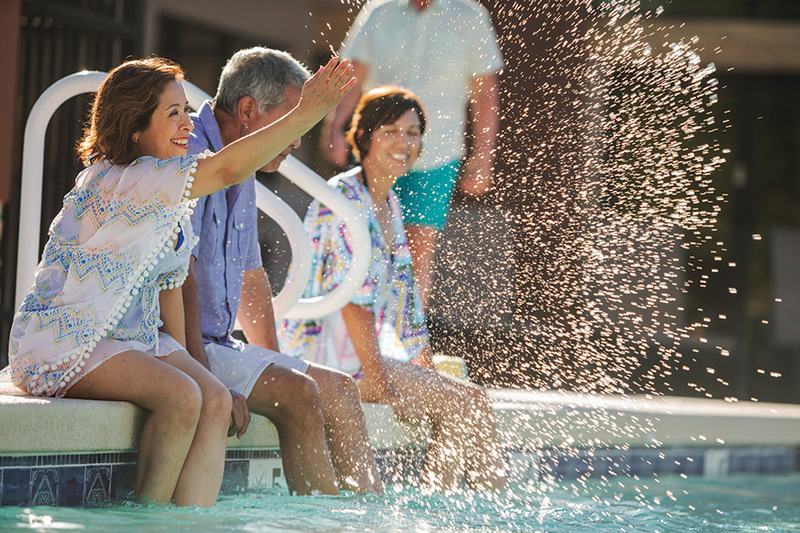 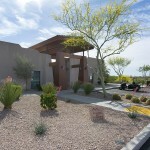 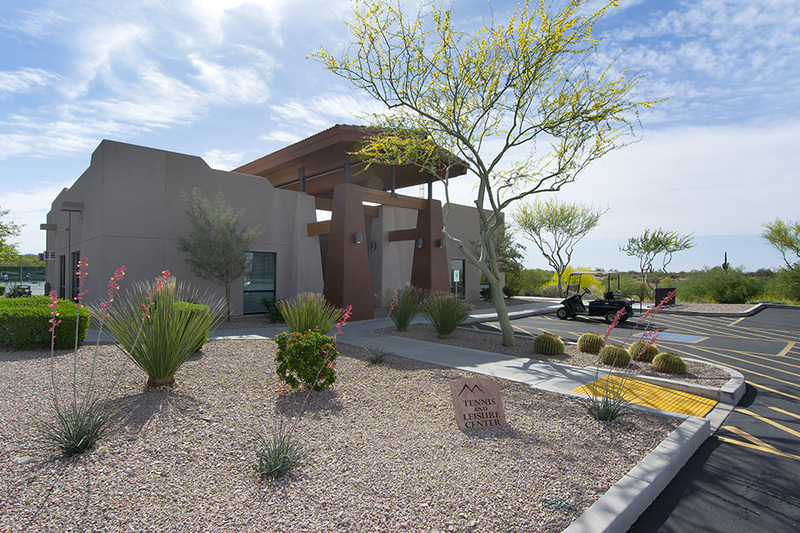 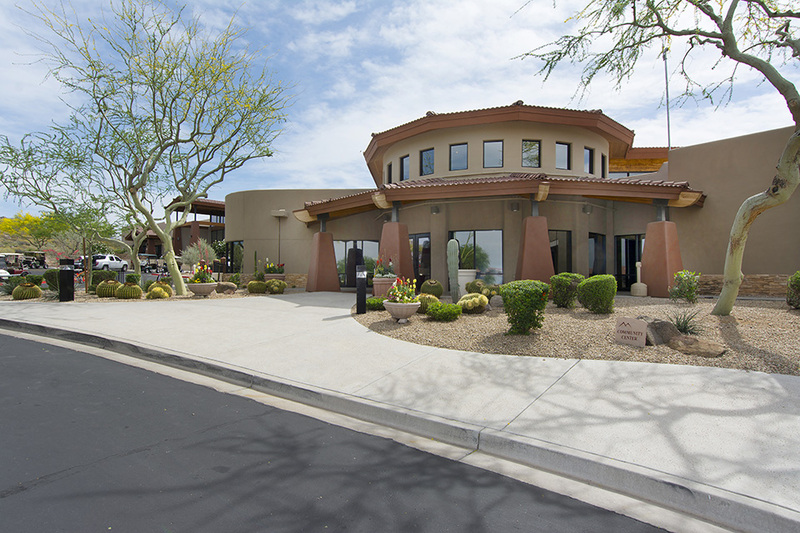 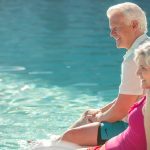 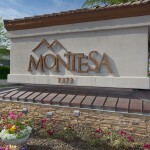 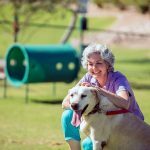 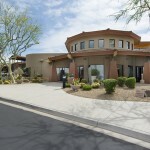 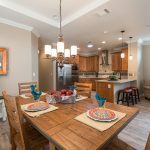 Montesa at Gold Canyon is part of Cal-Am Properties, Inc., which has over 25 years of experience in retirement community design and management. 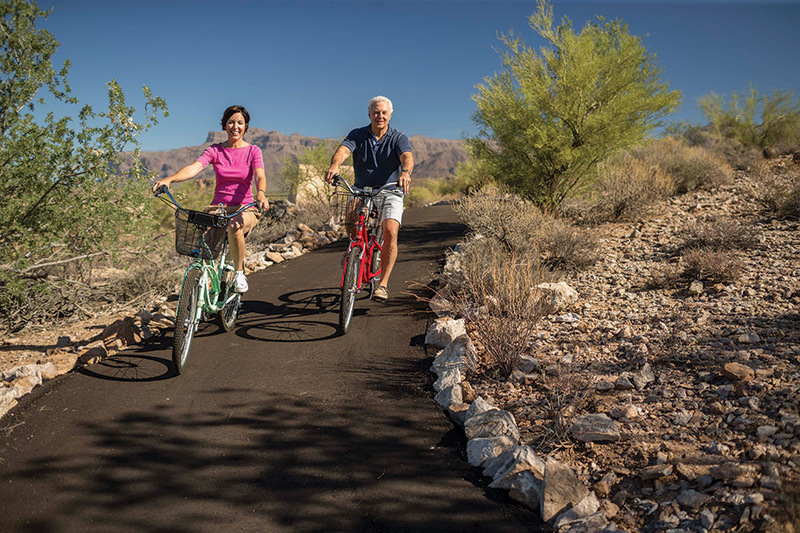 Our commitment to innovation and growth means we never stop working to make our communities better by staying abreast of what experiences residents desire today and in the future. 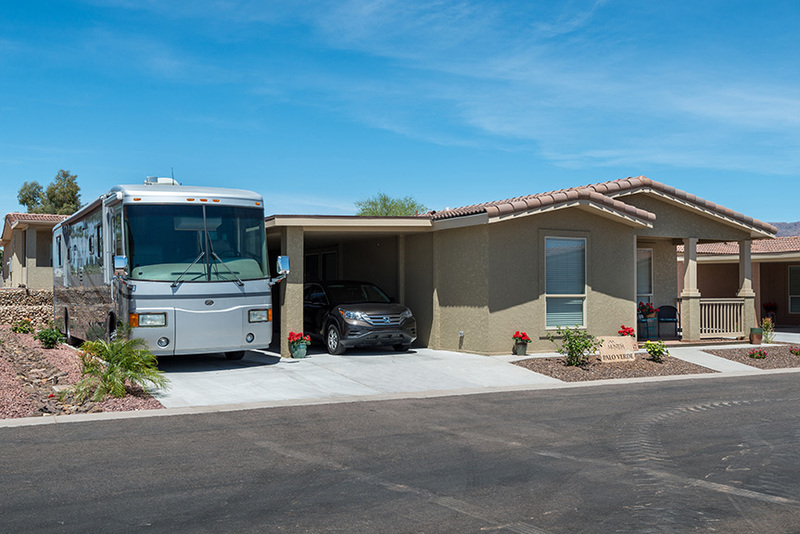 Cal-Am operates over 60 communities and RV resorts in Florida, Arizona California, Minnesota, Nevada, Ohio, Oregon and Washington. 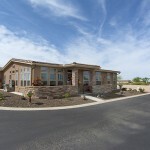 Call us today at 877-355-0580 or complete the form on the right to see a home and take a community tour.